I recently returned from Cambodia, where Dragon Fruit decorates every plate, and I can personally attest that the beauty of this fruit is only skin deep. The bright white seeded flesh varies from tasteless to too sweet. 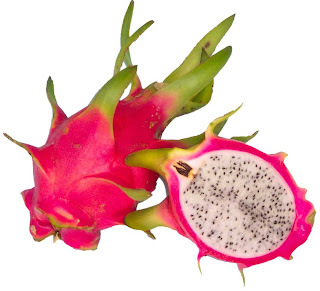 Surprisingly, according to a Time Magazine article, the Secrets of the Superfruit, the Nicaragua Pitaya, which looks exactly like Dragon Fruit, but with red flesh, is the new health food. 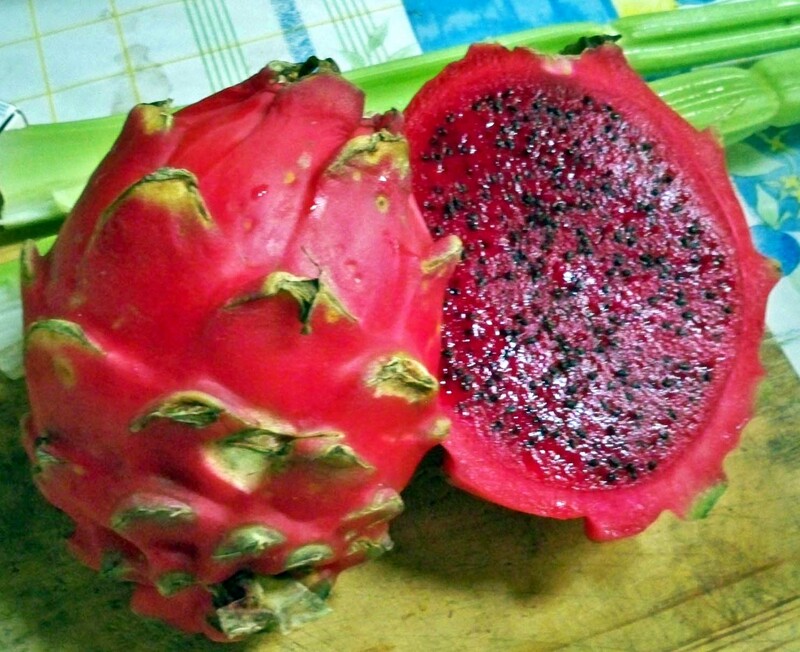 The article mistakenly pictures the white fleshed Dragon Fruit. This is an easy error because Google Images also conflates the two. But suffice it to say that the red flesh must have a lot more flavor because two young entrepreneurs are staking their fortunes on it. Eric Helms of Juice Generation and Chuck Casano of Pitaya+ have products that can be on your table today. I don't know how someone buys exclusive rights to a year's supply of pitaya from Nicaragua, but that is Helms' claim. At his numerous NYC locations, Pitaya juice is one of many products he offers. 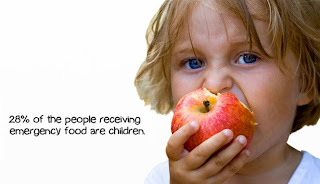 Casano is promoting social responsibility rather than exclusivity. His only products are made from pitaya. The problem with this "superfruit" is that it is on the USDA's list of banned produce. It must be imported pulped and frozen. So while nutritionists say stop juicing because of sugar, Eric Helm says, "It (pitaya) is low in sugar." I could not found a calorie count on his site, but I note at Pitraya+, the juice is watered down with other juice flavors to produce a count of 70 calories per 8oz. This does compare favorably to the 110 calories in 8 oz of orange juice. As a consumer you have options. It's fun to try something new. Personally, I will consume it as a new flavor rather than as a panacea for health.